So this was an especially fun, out-of-the-box activity. The O2 Arena is a well-known indoor arena in London, hosting sporting events and concerts. I’d visited the arena multiple times before, once on my way out to Greenwich and twice for concerts (5 Seconds of Summer and Demi Lovato). 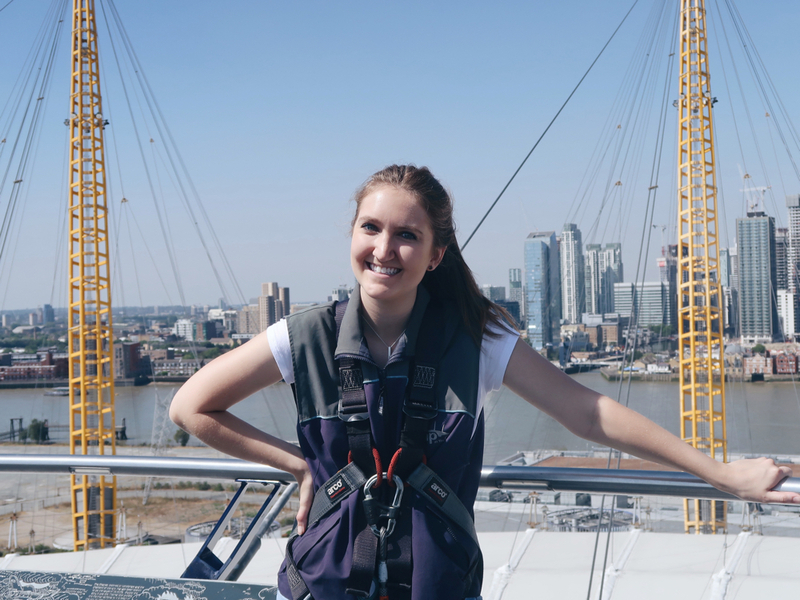 What you might NOT know about the O2 is that you can pay to scale / climb to the top for a panoramic view of the river and the city. “Up at The O2” is a bit touristy, for sure, but probably not something first-timers would consider or even know much about. This is why I’ve put it on my list for seasoned Londoners, because it’s something to do with family or friends in an area of town you probably haven’t yet explored. Unlike other sightseeing / touristy activities, this is more physical. Keep this in mind for the rare dry and sunny day (or evening!). We went mid-morning on a day in early August, and it was quite sunny and hot. We were drenched in sweat by the end! I’ve just returned home after spending 6 months in the UK, working for my university’s study abroad program. 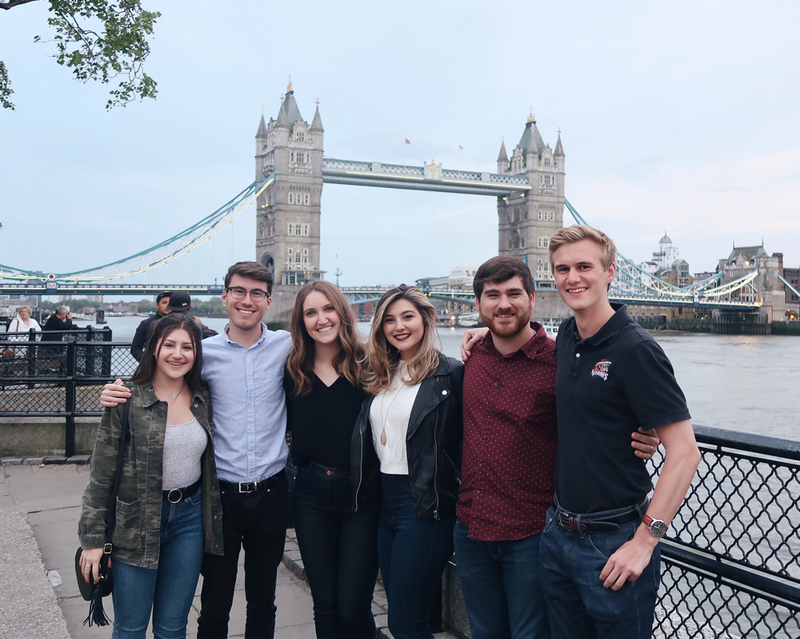 I wrote about becoming a Program Assistant back in February, and gave a brief description of what I’d be doing in London and why I’d applied for the position. 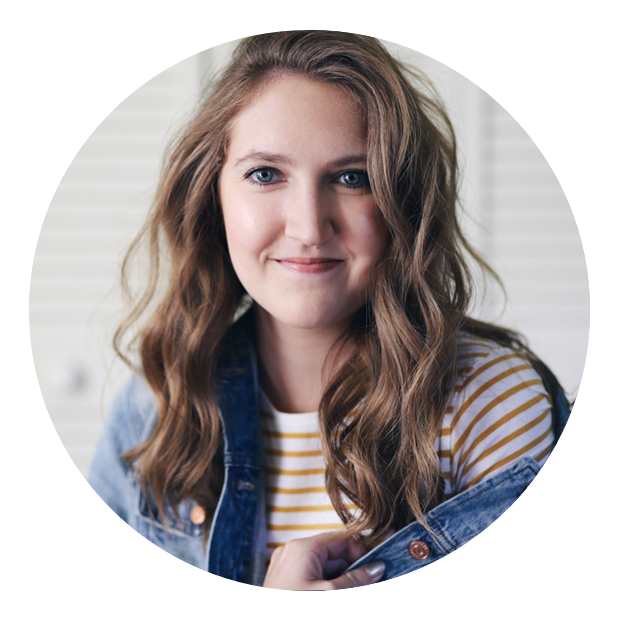 Anyhow, I can’t believe my time is already up – in some ways it feels like it’s been forever, and in other ways I feel as though time has flown. But 6 months truly is quite a bit of time. It’s strange to think that I’ve spent half a year in London. 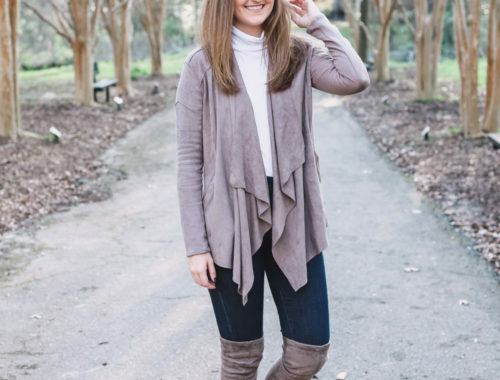 In that time, my job kept me pretty busy, and gave me so many unique experiences and opportunities. I thought, rather than attempting to write about it ALL, I’d pick my “top 3” experiences to share with you all today. (This is excluding the three weeks of personal travel at the end of my trip – I traveled to Germany and Austria with my parents and met my friend / coworker Kyla in Ireland. These adventures are a whole other story!) I’m limiting this post to my time as a Program Assistant in London. Also, know that for the purpose of this post, I am writing about concrete experiences. If I were truly writing about my “top 3” takeaways from my time as a PA, it’d be centered around the relationships I developed with my coworkers and students. There are plenty of easy daytrips you can take from London, but Brighton is one of my favorites. This seaside town is absolutely beautiful. 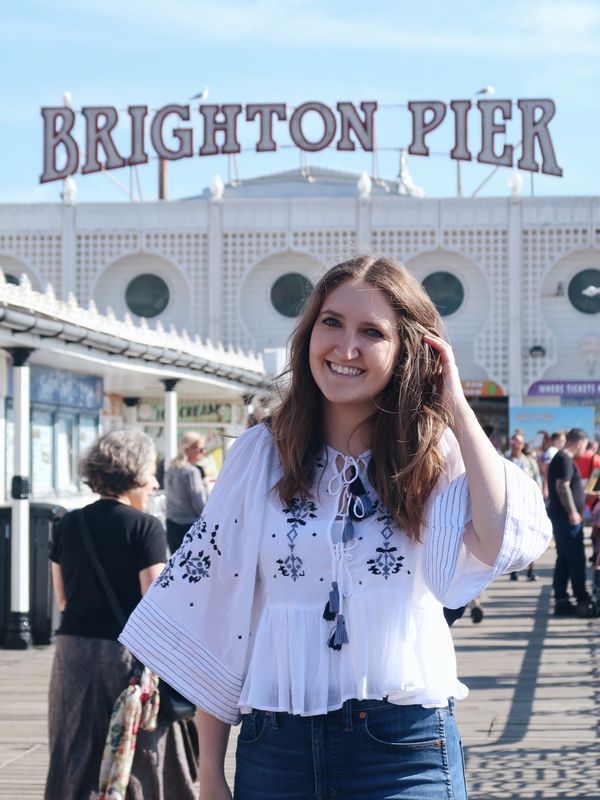 And sometimes it’s nice to escape the city for a day – I’ve found that spending time in Brighton is peaceful and refreshing. You can take a train to Brighton out of London Victoria or St. Pancras. If you’re traveling with 3+ people, be sure to purchase “group save” tickets, which ultimately means it’s cheaper to travel together. When you arrive in Brighton, the train station is about a 10-15 minute walk from the beach. A few weekends ago, I attended Trooping the Colour, an annual ceremony to honor the Queen’s birthday. We made it a program-wide event, and I led a group of students to The Mall to watch the procession. 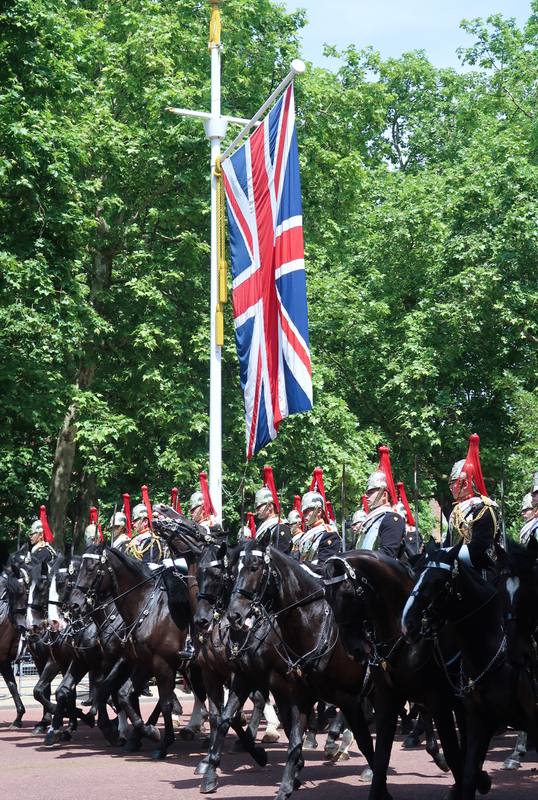 Let me just say this… attending Trooping the Colour is one of the best things I’ve done in London. Prior to this event, I’d never laid eyes on a member of the royal family (in the collective 8 months I’ve lived in London!). And in one day, I saw the entire royal family… twice! Last month, I turned 22! It’s hard to believe that my birthday month has already come and gone. (Is anyone else totally in denial that it’s already June?!) 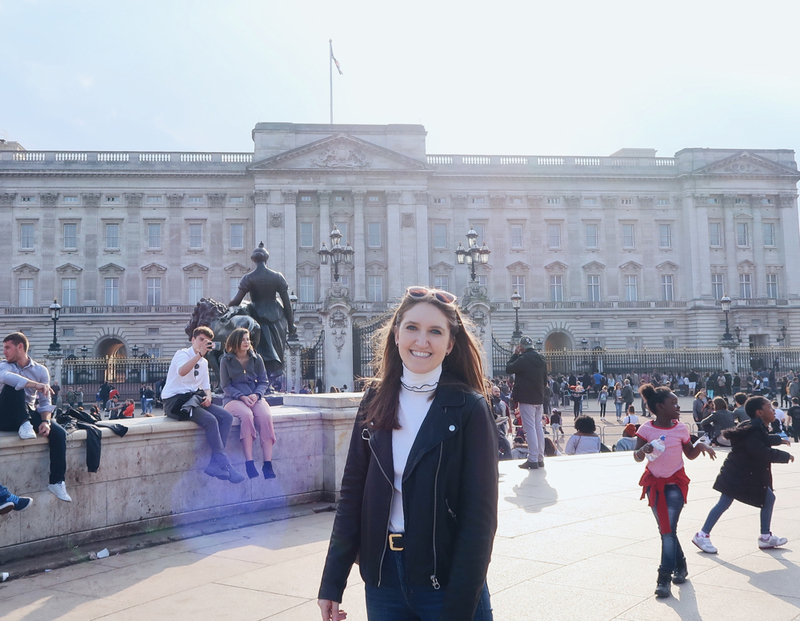 I couldn’t have asked for a better birthday – my 22nd fell on a Friday, so my supervisors gave me the afternoon off work, and I got to celebrate here in London. Also, my two dear friends Ashley and Levi were visiting, so it was awesome to share the city I love with two familiar faces from home. So how did I decide to celebrate?! I’ll get to that. I actually had a difficult time planning in advance, because my birthday sort of snuck up on me. There are so many incredible things to do in London, it can be overwhelming. I knew my birthday was an opportunity to do something out of the ordinary, whatever I wanted to do (and drag everyone else along for the ride! ), and that’s a lot of pressure. 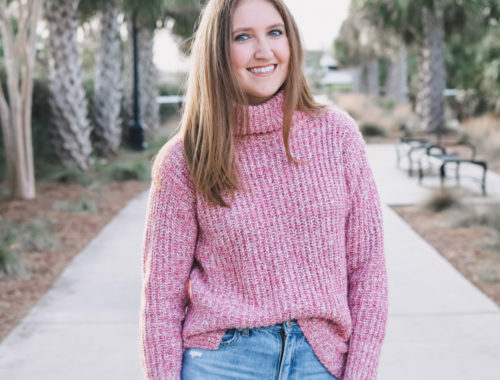 In my research, I came across a lot of cool options, and I’d like to share them in this post!